Sooo, while I'm at home and mostly doing nothing because I don't have the energy, I want to share some chit chat. If you're a makeup lover, you might want to read this because these are some scary things that could happen with your dirty makeup brush! Okay, are you lazy enough to clean your makeup brush? You might want to think twice after reading this! Did you know, besides the products that you use that are not suitable for your face, your face could be having a complication because of the unclean makeup brush that you use? Yes, if you think that products are the only reason for your face having problems, you didn't get it right because makeup brush is also the sole reason for it. So today, remembering I haven't clean my makeup brush as well due to bad pregnancy symptoms that made me stay on bed most of the time, I got the idea of sharing some important information about why cleaning your makeup brushes is important not just for the brushes, but also your face. If your makeup can’t blend properly in your face, it could mean that your makeup brush is not clean. You should at least clean your brushes at least once a week. By cleaning your brush it can also reduce ageness on your face. 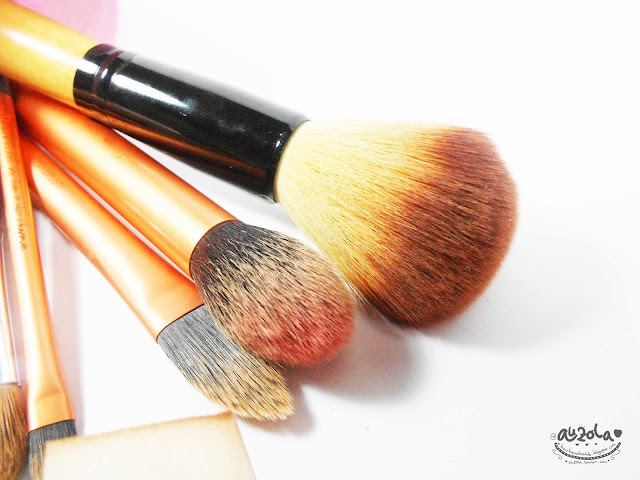 Leftover makeup that are still living in the brush can make your makeup brush dry and rough when applying to your face. This can cause skin irritation and make your face look dirty. You don’t want that right? When your brush is not well clean, your brush can become damaged. The bristles can become rough that it will become uncomfortable and even be unusable. In consequence, you will have the thought of throwing your brush away and spend more money to buy a new one when in fact you can avoid all that by frequently washing your makeup brush. If you don’t wash your makeup brush regularly, your brush will become a home to bacteria. This result will make you have breakouts and clog pores. 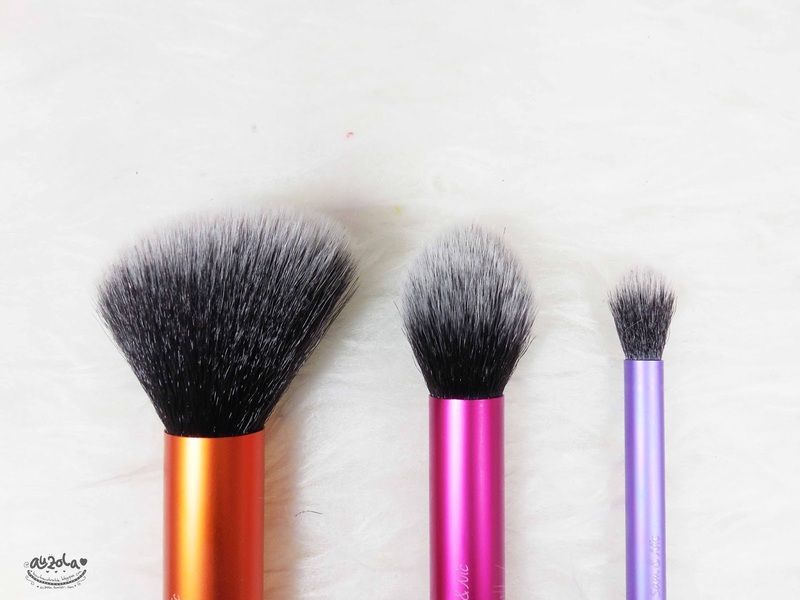 The particles from previous makeup that are stuck on your brush can clog your pores. Sometimes when we feel like our acnes are not reducing, we tend to think that we use makeup that is not suitable for your face. 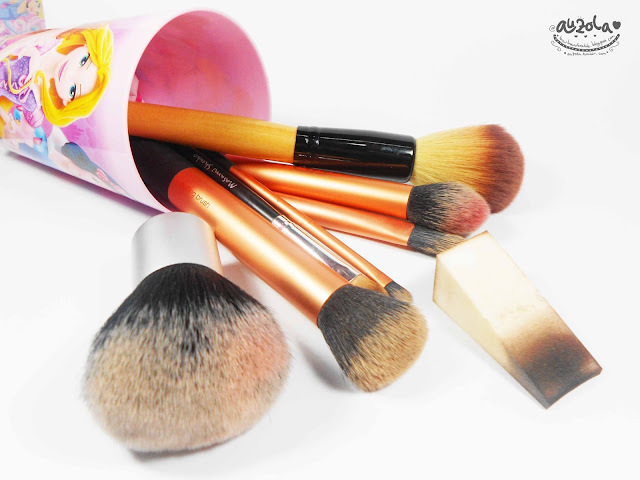 However, did you know the reason could be that your makeup brushes are not clean? Makeup that is placed on to your face can change color because of dirty makeup. If you think that the color of the makeup is not how it’s supposed to be, before complaining, you better check the cleanness of your makeup brush first. If it’s not clean, then that could be the reason. So to avoid all the complications from the list above, you should clean your makeup brush frequently, or else more money could be wasted and more problems toward your face. We wouldn't want that right, hehe. Well, when I'm feeling better, the first thing I'm gonna do is probably cleaning all of my makeup brush! That's all the chit chat for today, I hope the information is useful to you guys and I wish I could write more this year (last year my blog updates aren't that much unfortunately). See you guys on my next post!